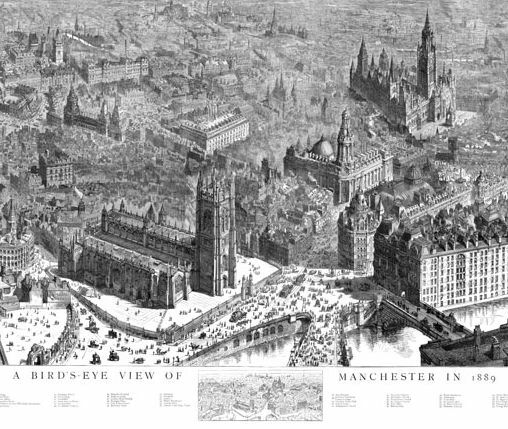 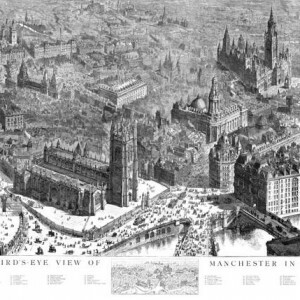 Joseph Adshead’s map is one of the cartographical gems of Manchester, a depiction of the Victorian city in all its fascination. 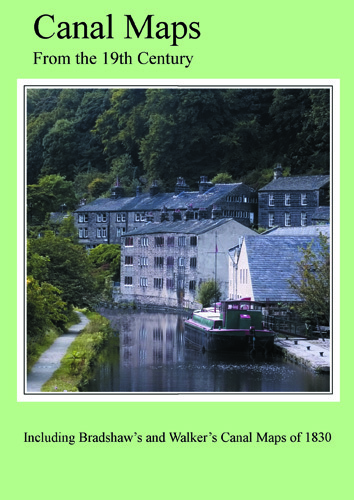 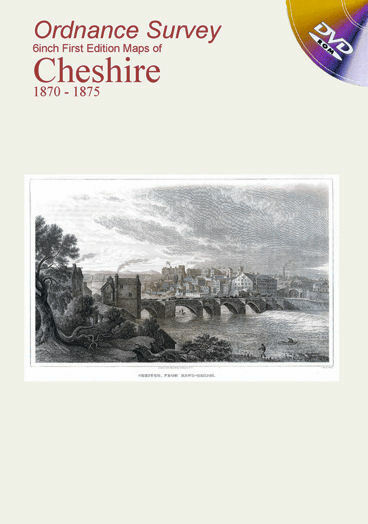 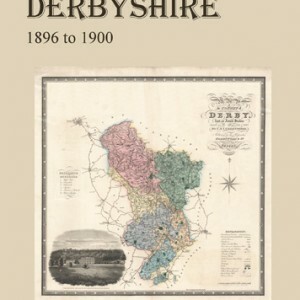 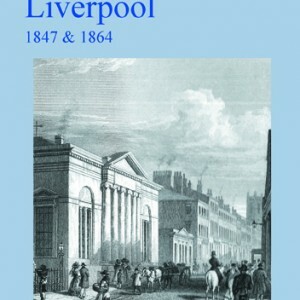 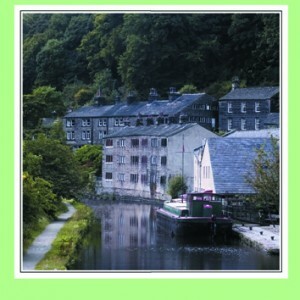 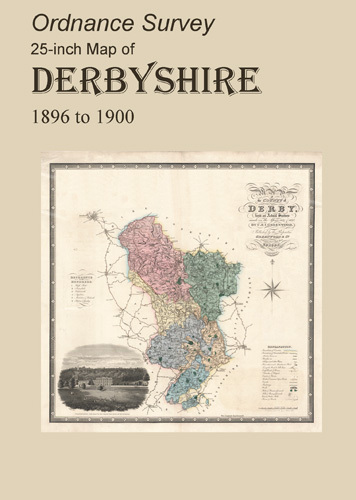 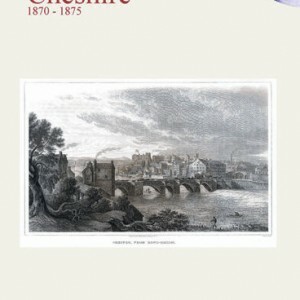 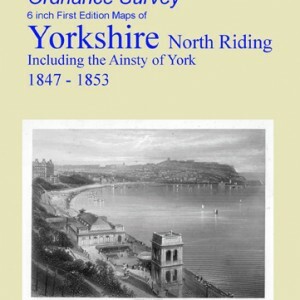 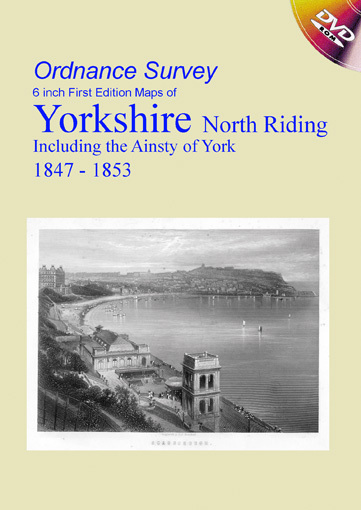 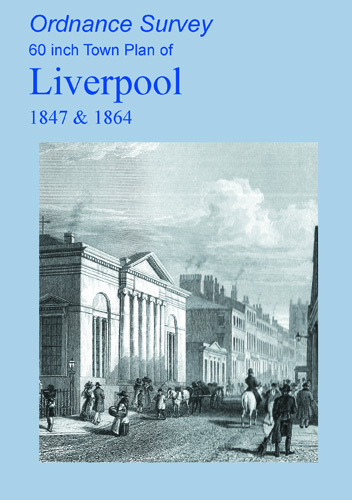 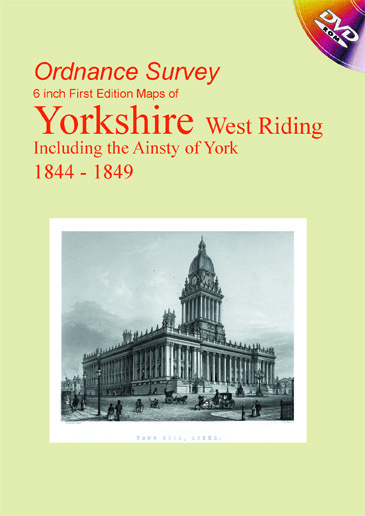 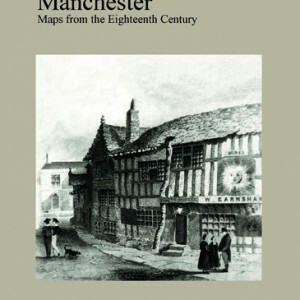 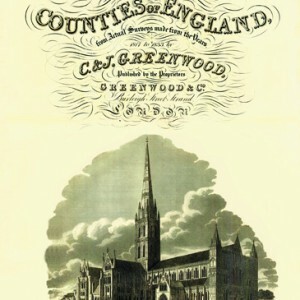 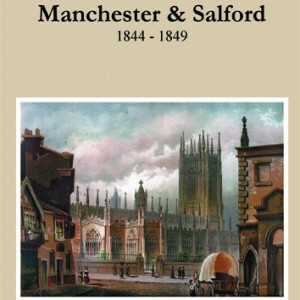 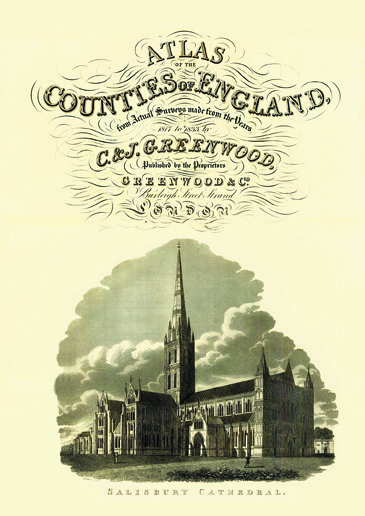 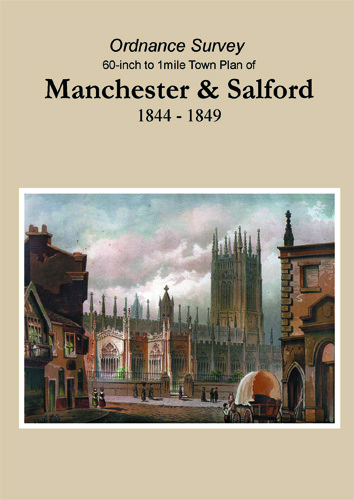 This CD contains digital images of the coloured maps of the wards of Manchester. 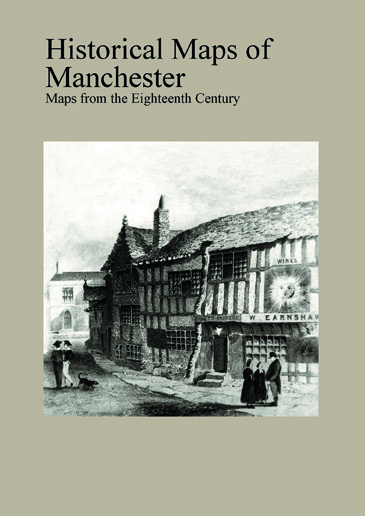 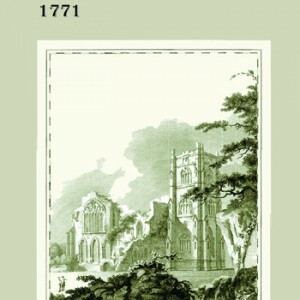 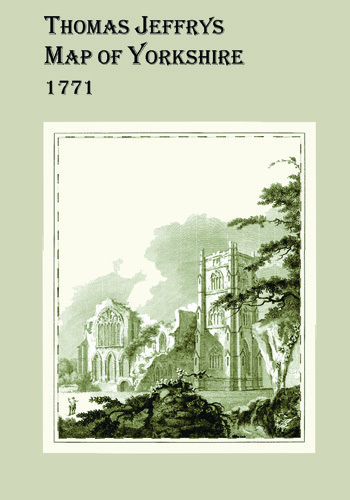 The images have been scanned from maps held by Chetham’s Library. 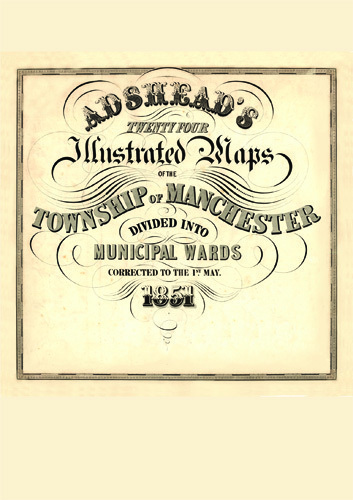 There is an index map and street index to each of the maps, The area covered is that bounded by the three rivers: the Medlock, the Irwell and the Irk. 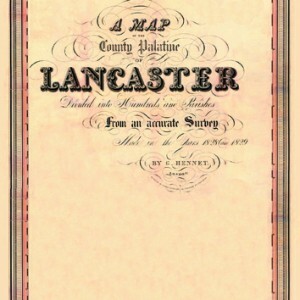 The map is drawn to a scale of 80 inches to 1 mile and is arranged on 24 sheets. 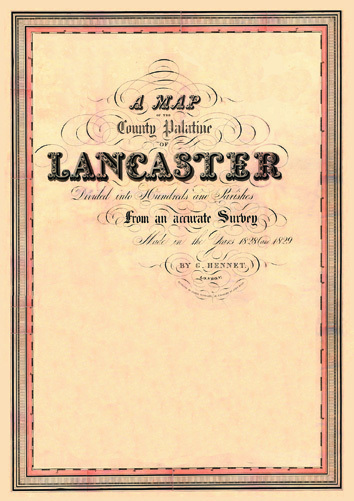 NEW – Now with an interactive index of street names places and establishments. 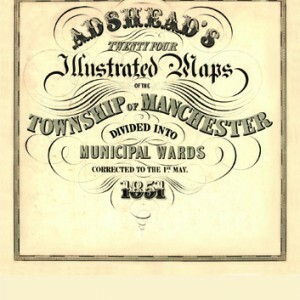 This index selects the appropriate map and zoom setting to put your selection central on the screen. 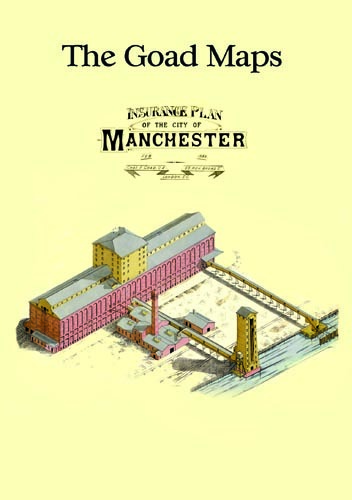 The maps are coloured and the colouring and various styles of hatching are used to denote the usage of a building whether it be a private house, a public house or hotel, a warehouse,a mill or a place of business. 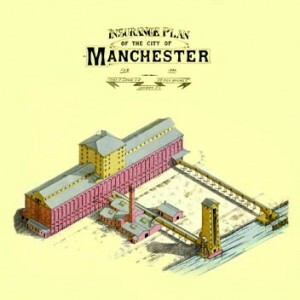 Public houses are named and, in a lot of cases, the company operating from a factory is named.